Maintaining a healthy lifestyle is majorly important. Our body is a machine and we have to treat it right. Don’t get me wrong, I’m first in line for a sprinkled donut and a frosty soda sometimes..but it’s all about balance. I’ll totally be sharing our favorite Fall comfort foods soon but I’ve found myself giving into my cravings so much that I need some serious inspirado to hold it together. With football parties and bonfires upon us, here’s some tidbits to detox a little.. This is the perfect way to sneak in some hydration and vitamins. It’s subtle and tasty. So while you’re really daydreaming about cinnamon rolls..grab this and go! 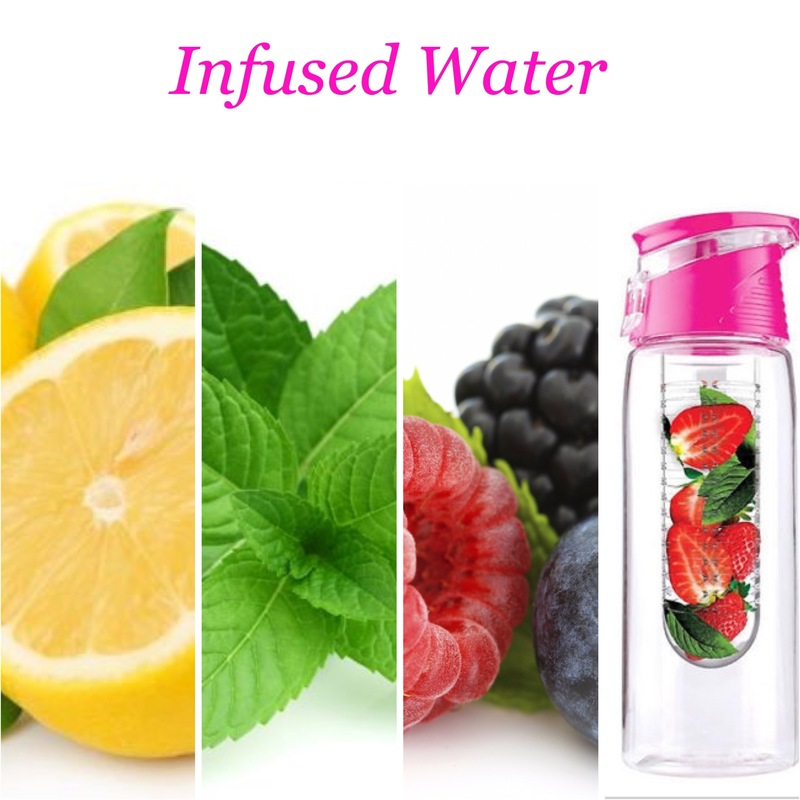 You can get an infuser bottle just about anywhere and use your favorites to sweeten it up. I love lemons, mint & berries mostly. Some other faves are pomegranate seeds, grapefruit & watermelon. I can down chicken wings with the best of them, but during the week we like to keep it fresh. If you’re busy, try meal prepping. I’ll make ahead lots of seasoned grilled chicken and clean all my veggies for the whole week. This way, I don’t run out for even more burgers and fries when I’m feeling too run down to cook. 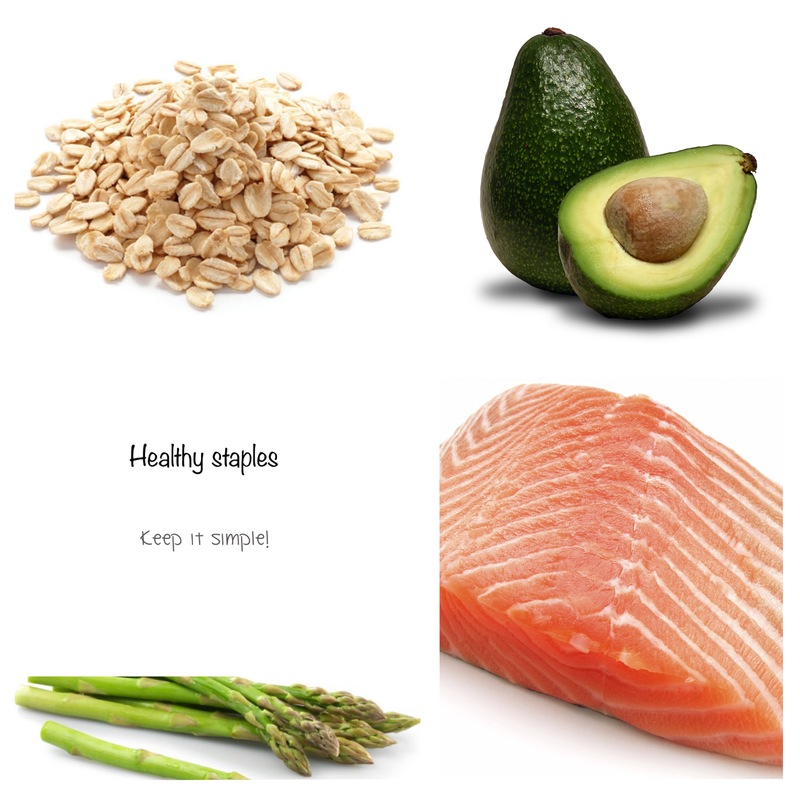 We keep salmon on hand for a quick meal one night..season it..marinade it..do what you need, just get some omegas in! Breakfast and lunches, I keep simple. I prefer oatmeals and different variations of avocado toast. My husband prefers things like granola and his favorite egg wrap with spinach and hot sauce.. So find something suitable to the tastebuds that is easy to make! Let us not forget to be adorable while doing so! 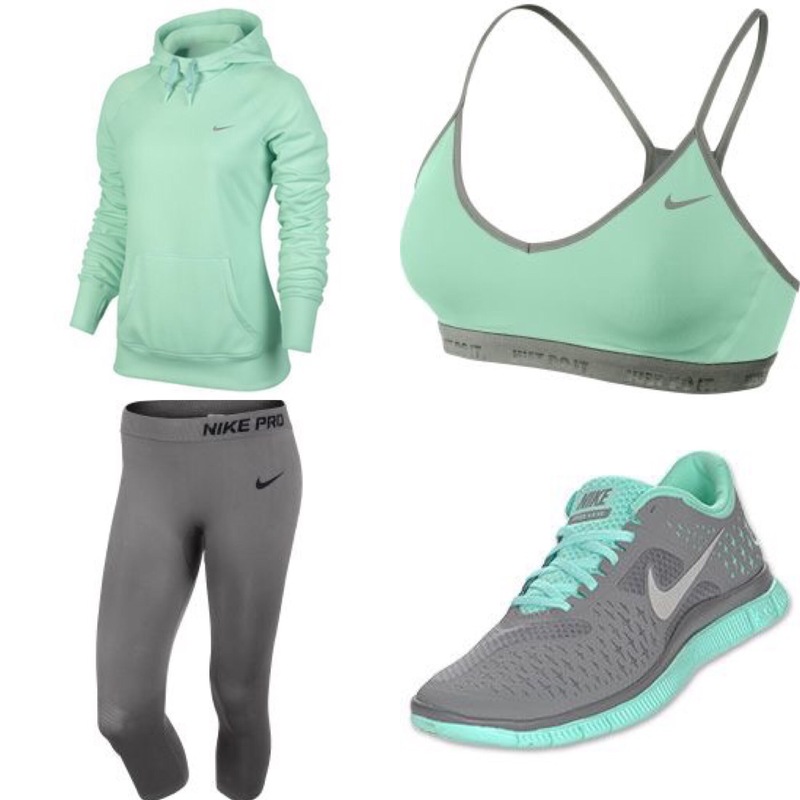 I’ve rounded up some of my favorite Nike looks for us gals. I’ll be honest, when I’m sitting in my big hoodie and sweatpants..I just want to eat more popcorn and waffles. 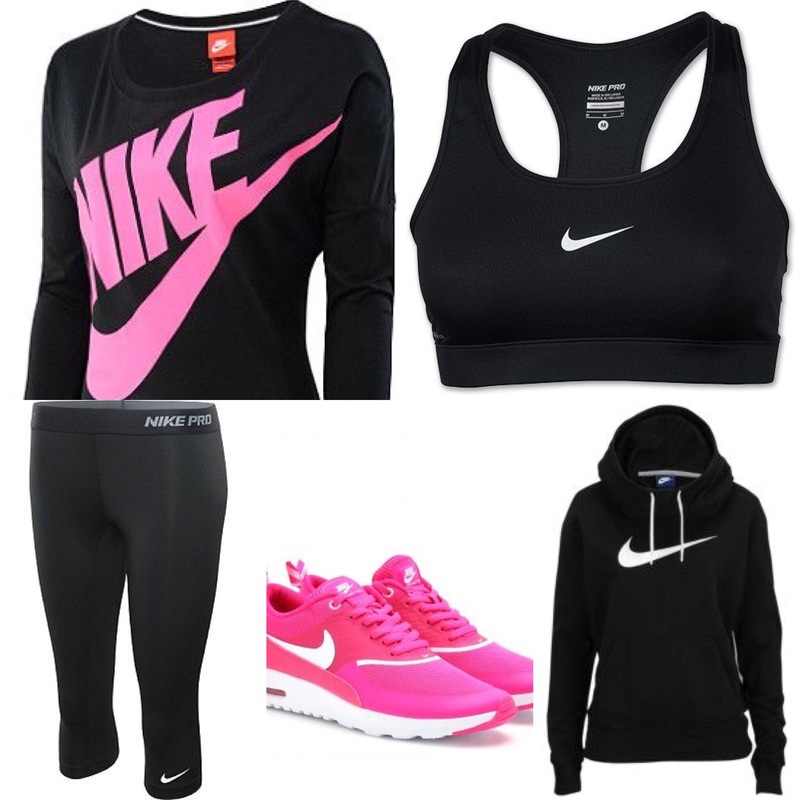 So grab some cute gear from anywhere that you want to show off and feel great in! Go for a walk even! I’ll be having my daughter in early November, so walks and simple diet changes will be about it for me till I’m rested. Again, I’ll be sharing our favorite game day recipes very soon, especially with college football just around the bend! Just promise to yourself a few little changes and you’ll be feeling great!